Test your courage in action-packed combat! You're a lonely infantryman, fighting through treacherous terrain. The enemy comes at you from all sides. Counterattack with your pistol and grenades before it's too late! The battleground changes constantly. Watch out for deadly land mines! When enemy tanks close in, leap into your own tank! Your ultimate mission: Reach and destroy the enemy's fortress. The production run of this game is limited to 75 copies. In the summer of 2012, I purchased a large lot of clear hinged plastic cases from ULine, and I ended up using only 5 of them for my limited re-release of Super Action Soccer. This left me with a box full of unused cases, and in February 2013 I had an idea that would allow me to clear off all that excess inventory: A hack of Front Line that allows the game to be played with regular Coleco controllers instead of Super Action Controllers. 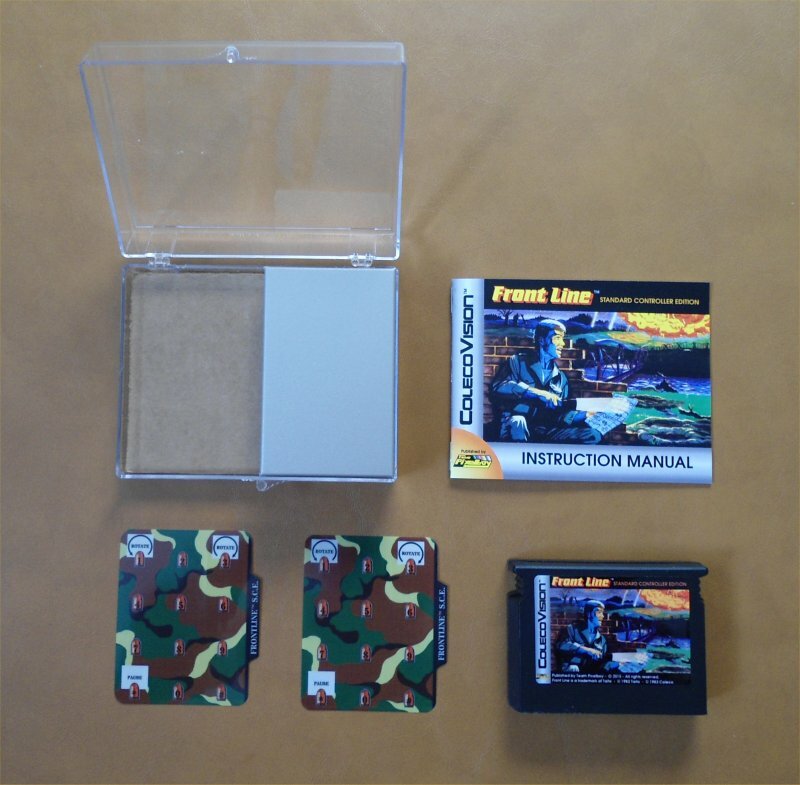 I could then assemble 75 mini-cartridges with this ROM hack, include a mini-manual and a couple of custom overlays, and I'd have something special for collectors without a hefty pricetag attached to it. So I contacted Mystery Man and asked him if he would be willing to do the hack, but he felt he had enough on his plate already (can't blame him there) and so I asked Eduardo Mello and he accepted. 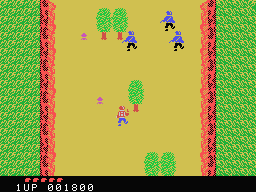 Here is a YouTube video of the original ColecoVision version of Front Line. 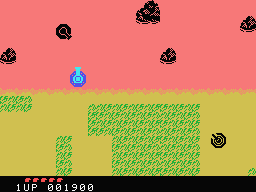 The version to be released by Team Pixelboy looks, sounds and plays the same, only with a standard Coleco controller instead of a Super Action Controller.